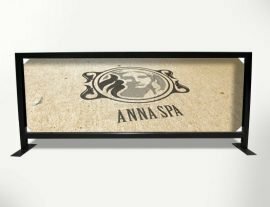 Tenji’s Corflute Insert A-frames include 2 x 5mm full colour corflute inserts. 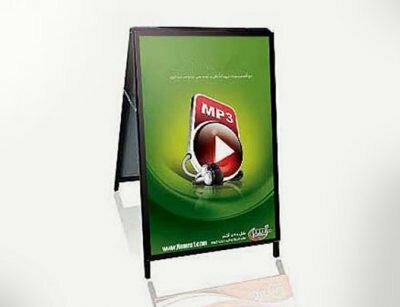 Printed using UV polymeric vinyl with a clear laminate to make your print last longer and the frame is made from powder coated steel. 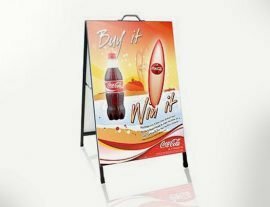 A-frames or sign boards as they are commonly known as are a great way of advertising either out the front of your shop on the sidewalk or used in your shopping centre display space. Extremely light weight and if used outdoors needs to be weighed down. Attract new clients or show off your new products or specials to passers by. Different sizes available.